WordPress vs. Drupal: Is There an Obvious Selection? Ronald January 29, 2016 WordPress vs. Drupal: Is There an Obvious Selection?2016-01-29T07:15:43+08:00 Topics: Web Development. Subjects: CMS. 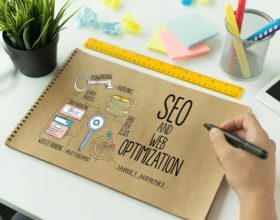 When it comes to building powerful websites backed by strong content management systems that are reliable and effective, there are a handful of choices. At the very top of this list you’ll always find two names: WordPress and Drupal. While WordPress is by far the most popular selection – at least by name – Drupal offers a number of distinct advantages. Let’s take a look at the two and help you make your choice. While WordPress gets most of the recognition in the industry, there are plenty of reasons to give Drupal a shot. Let’s briefly analyze some of the pros to give you an idea of why Drupal needs to be considered. No license fees. Because Drupal is open-source, it’s free for anyone to download, use, and modify as they see fit. This means there are zero license fees, making it a cost-effective choice for those on a budget. Security and reliability. Drupal takes security very seriously. Not to say other CMS platforms don’t, but Drupal’s attention to detail stands out. 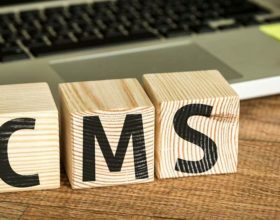 As Magic Logix, a web development company that works with many different CMS platforms, is quick to point out, “Drupal is one of the most stable and reliable open source content management systems around.” Proof of this is the fact that security patches go public as soon as vulnerabilities are uncovered. Intuitive (for developers). Drupal is surprisingly intuitive. It’s built by developers and designed for developers, so everything is rather straightforward. This shallow learning curve makes it a desirable solution. Harder to find help. The key to that last benefit is found in the parenthesis. While Drupal is intuitive to developers, it’s not something your average person can pick up and learn. And since Drupal developers are less common than WordPress developers, it can cost more to hire one. Fewer themes. If you’re looking for lots of pre-built themes and customization options, Drupal doesn’t necessarily boast the largest quantity. This isn’t to say there aren’t options, but just that other platforms have more. WordPress is number one for a reason. They offer a number of distinct benefits and only a handful of negatives. Let’s start by unpacking a couple of the pros. WordPress is the clear winner when it comes to customizing your website. As of last count, there were more than 42,000 plugins on the WordPress website. That’s a number that’s growing by the day. 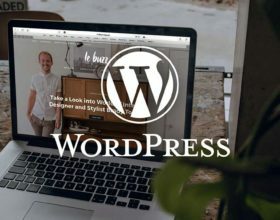 Because WordPress is the most popular platform, it’s not hard to find tutorials and assistance when you encounter a problem. This access to knowledge can be very helpful when it comes to inexperienced or amateur developers. Intuitive (for users). Whereas Drupal is designed with developers in mind, WordPress is designed with users in mind. It’s an intuitive platform that’s easy for beginners to use. No content management system is perfect. Here are a couple of cons you may want to know about. Spam target. Because WordPress is designed as a blog posting system, it’s always a target for spam. These automated bots can wreak havoc on websites that aren’t properly optimized. Plugins needed for everything. 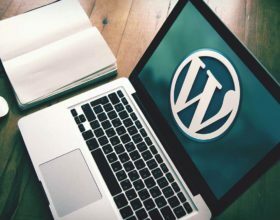 While WordPress has lots of plugins, the unfortunate fact of the matter is that you need a WordPress for everything. As blogger Sarah Nicotra writes, “You need a fancy plug-in for every function and integration. Plug-ins cause coding errors. Plug-ins are the devil’s spawn.” Ouch, harsh words. 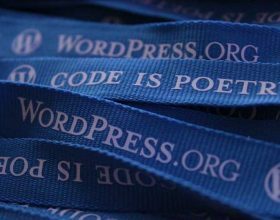 In the end, it’s important to realize that there are more choices outside of WordPress. While the world’s most popular content management system comes with its own set of advantages, so does Drupal. Do your best to make an educated decision.